Bridge assembly for marketch10metal. 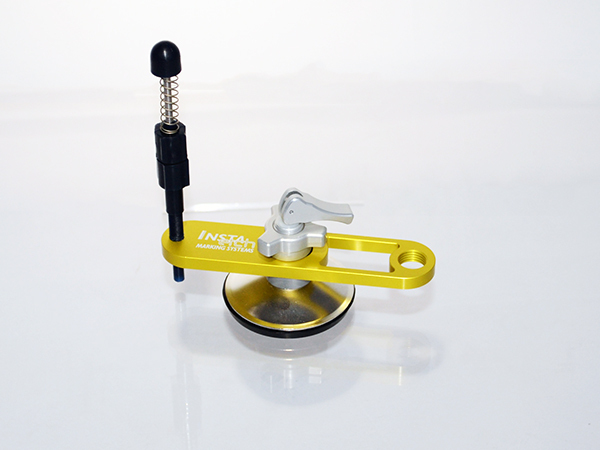 Suction cup provides more control of handheld marking head on metal parts mounted on movable fixtures. Great for side view mirrors.